Slap The Penguin: Do you remember Douglas Barr? Here is a yesteryear trivia test for you all. Who is Douglas Barr? No cheating, no reading ahead, because obviously I am going to reveal the answer further into the post. 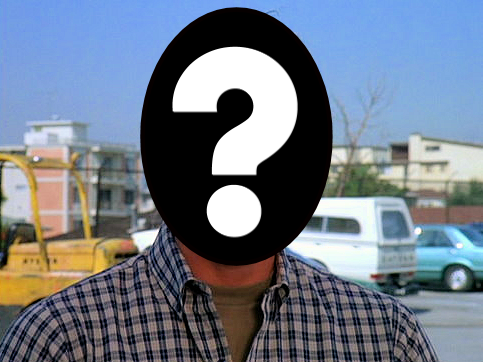 He was in a popular TV show from 1981-1986, so those of you who are younger than 35, you are excused for not knowing this famous actor. Do you all give up? 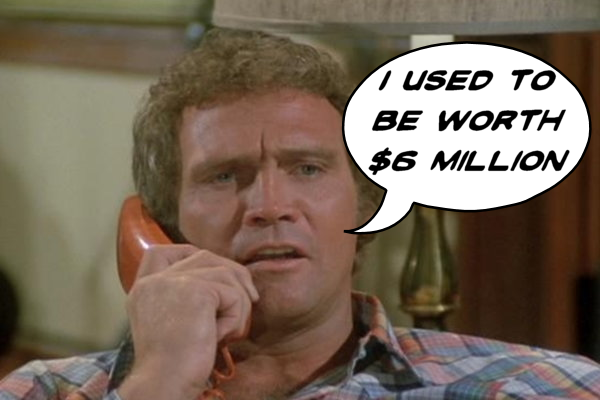 Douglas Barr is the guy who played Howie Munson in 'The Fall Guy' alongside Lee Majors and Heather Thomas. See if you can spot him in this clip from the popular 80's TV series about a stuntman and part time bounty hunter. Did you see him? Look again at the enhanced still image below. See him now? Don't worry if you didn't notice him. 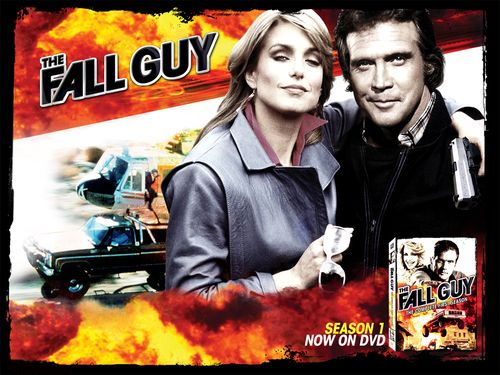 The company that made the packaging for the retro DVD release of 'The Fall Guy' didn't notice him either. I know what your thinking: "What ever happened to Douglas Barr?" Doug quit acting and became a producer, making Hallmark movies like the ironically titled 'Vanished Without a Trace'. 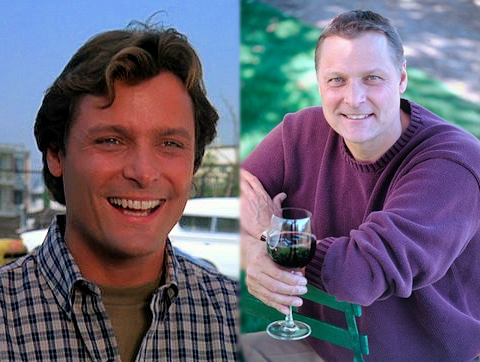 Like many washed up actors, Doug turned to alcohol (making not drinking) and in 1998 he started a high end wine company in Napa called Hollywood & Vine Cellars, where he produces some great Cabernet. Doug really doesn't need to feel bad about his waning acting career, since his co-stars didn't really do much after The Fall Guy either. Now do you remember Douglas Barr? Share your experiences about Doug and The Fall Guy in our comments section below.